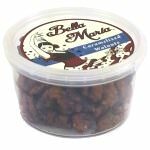 Wonderful large Spanish Almonds spiced with the well-known smoked paprika. 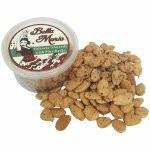 These paprika gives these delicious fried nuts a warm red glow and a flavor that reminds you of Spanish flamingo parties. 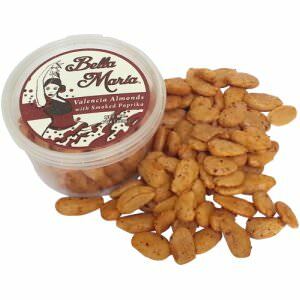 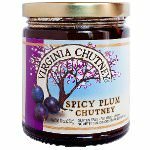 Ingredients: Blanched Valencia almonds, sunflower oil, paprika, sea salt.